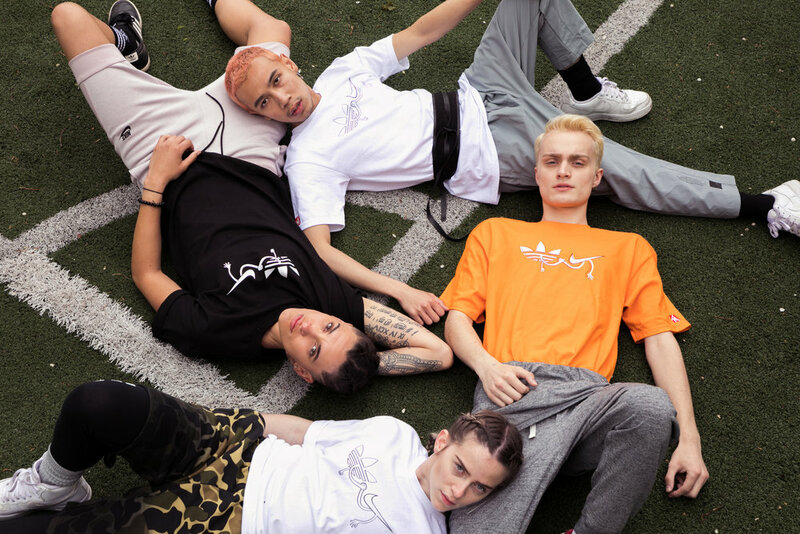 A lookbook created to promote the 'Compromise Tee' by TuMadre Clothing, a successful streetwear brand created in the heart of Chicago. This graphic tee promotes acceptance of your own fashion style and pushes the traditional rules of what you can or cannot mix. Adidas or Nike? Don't pick a side, compromise.